Growing up, I do remember loving to create buildings and fun formations with my Lego Set. Apart from the mess it can create, Lego Toys are a parent’s best friends. Children can be entertained for hours with these building blocks and they help inspire them to be super creative. I have seen kids go out of the box and create the best structures. Watch their imaginations go wild as they build castles and airplanes and enter a world of their own. Watching the innocence and imagination of a child is truly a rewarding act for all parents. Now as you see the Lego sets (the usual ones) you might notice that the parts are too small for preschool kids. While the babies and very young toddlers can play with Mega Block, and the older kids play with Lego, what do the preschoolers and kindergarten kids play with? 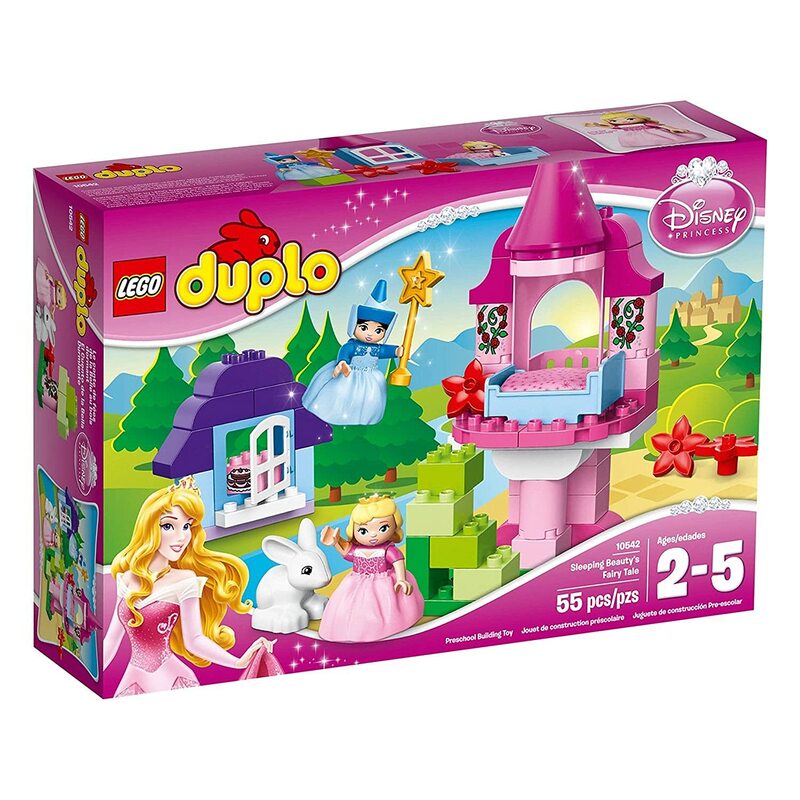 Lego Duplo is the best Lego Building Toys for toddlers, preschoolers and kindergarten children. The building pieces are slightly bigger so they can hold them and make their various structures. They are also safe for children up to the age of 5. 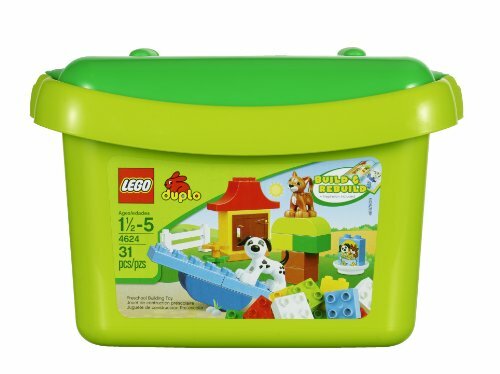 So now all kids can have unlimited fun with the Lego Duplo Sets. Building blocks are certainly fun for all toddlers. And Lego sets are everyone’s favorite. 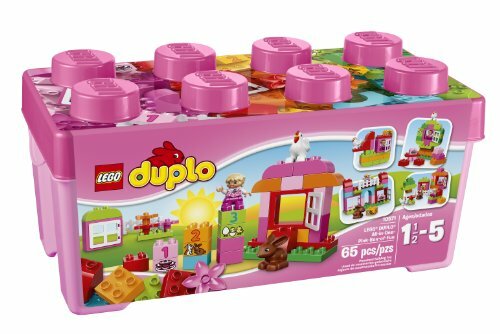 So let’s look at some Lego Duplo play sets for toddlers and learn more on how useful these fun building sets are for our children. 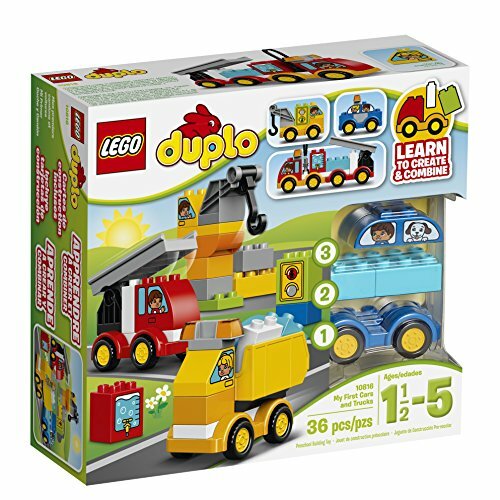 These Duplo sets make wonderful toys and Christmas gifts for toddlers even up to the age of 5. Building blocks like these have a great impact on all our children. 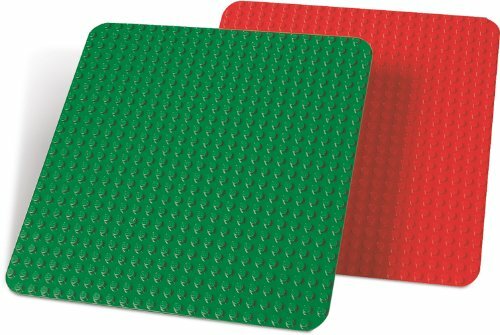 Traditional Lego pieces, while fun for the younger kids, tend to be too small for them to handle them and play with safely. 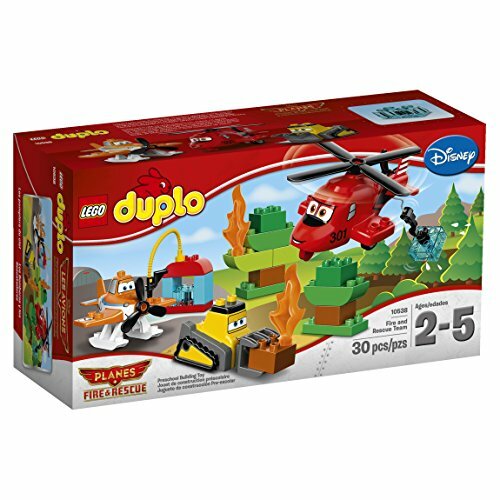 Lego Duplo certainly takes away that problem and makes it easier and more fun for younger kids between the age of 2 and 5. 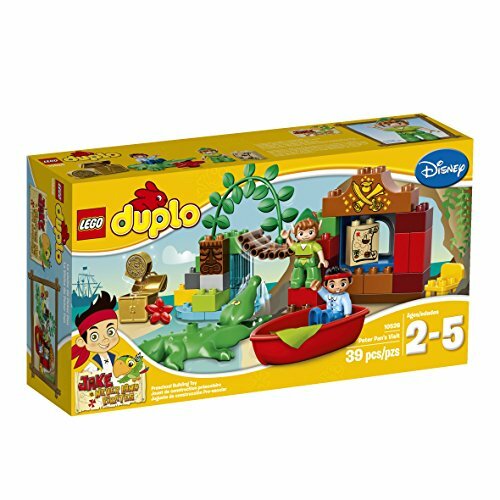 Take a look below to find your kid’s favorite Lego Duplo set with their favorite characters and much more. 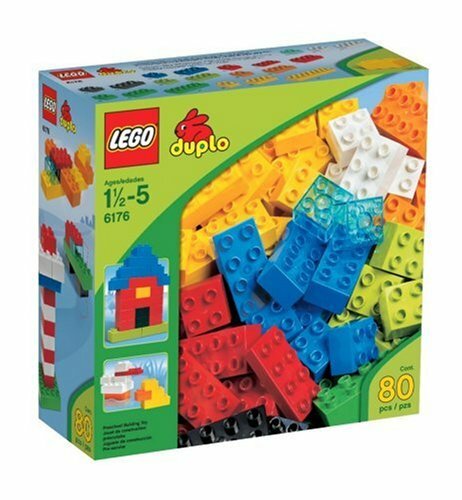 Every child would love their first Lego Duplo set. 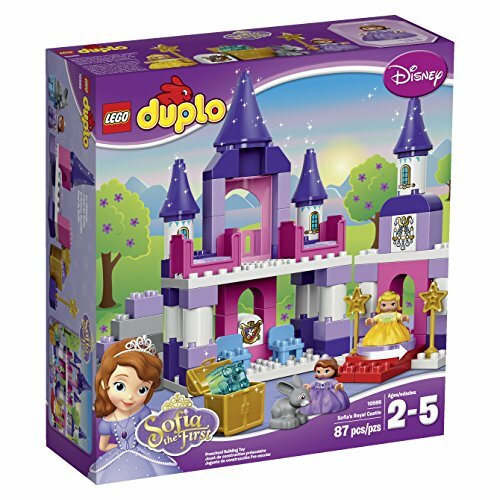 Take a look at some cool building sets by Lego Duplo that would make perfect gifts for kids who love to build, create and make their own cool structures. 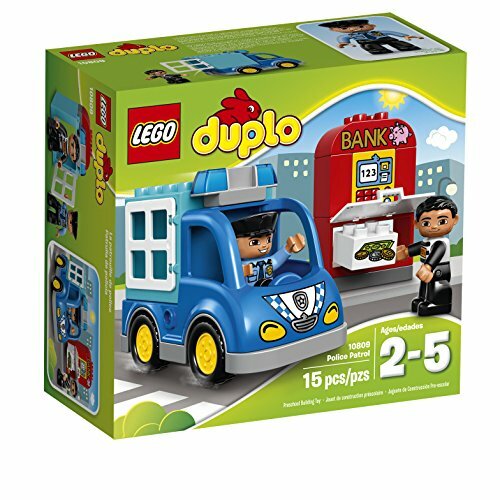 Kids can create a whole town with their sets of Lego Duplo My Firsts. 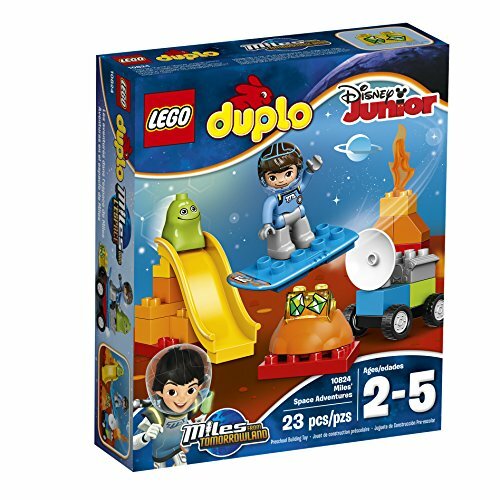 Find the best Lego Duplo for boys and girls to enjoy all day long. 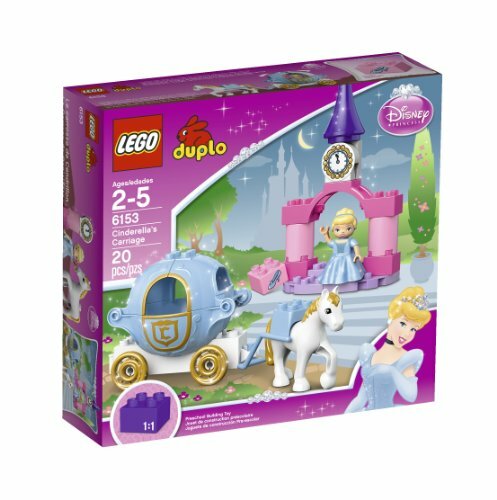 One would normally assume that Lego toys are only suitable for older children as their pieces are much smaller and thus it is safer if the kids are older. Also an older child would be able to attach them together and make creative objects. 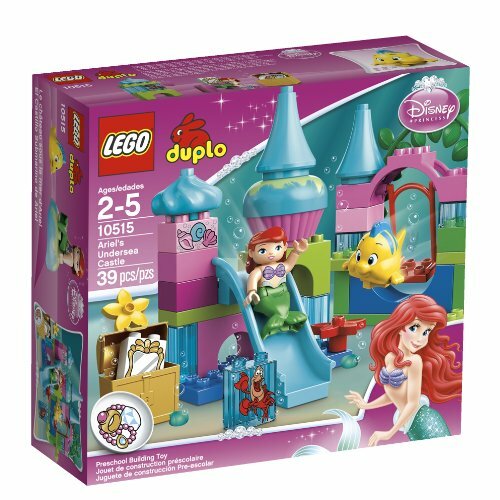 With the Lego Duplo sets, toddlers can join the fun as well. 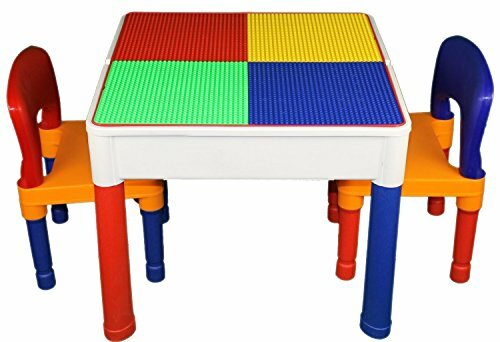 The pieces are big enough for preschoolers to handle themselves and make fun items out of. These blocks are not so big that your toddler would outgrow them soon. Nor are they too small for a toddler to use or have any risks with. 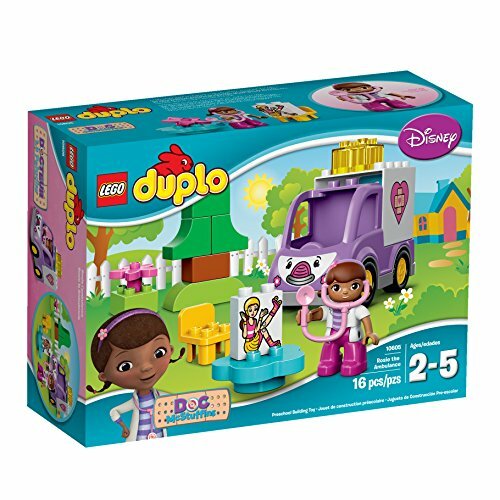 With these Duplo toys, toddlers can join the fun too! 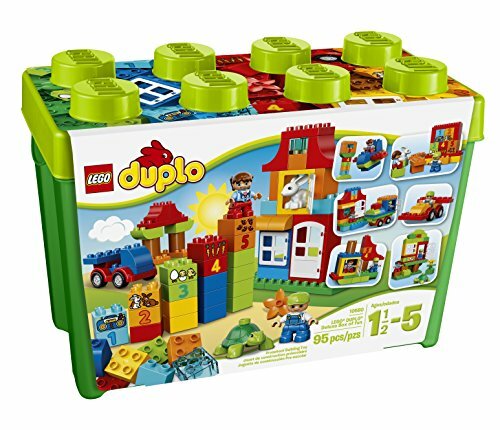 Building toys like Lego Duplo are a great kind of toy that would help kids develop their motor skills, be more creative and imaginative, and does so much more. 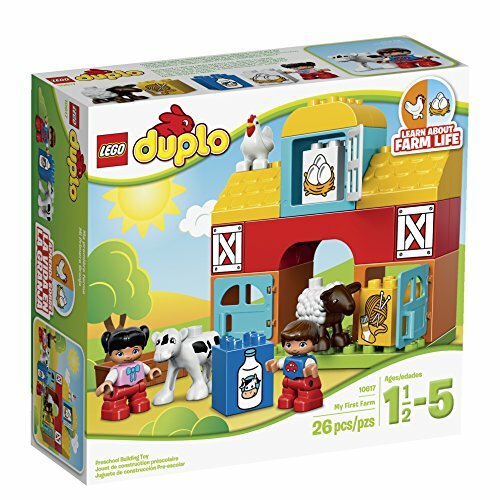 Now with Lego Duplo, younger kids can join in the fun and start learning at a younger age. 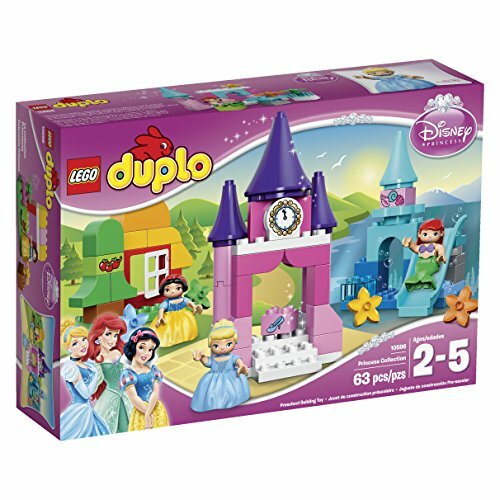 Kids who love Disney Princess would love these Princess Lego Duplo sets and they would make the perfect gifts for girls under 5. Who said building is just for the boys? 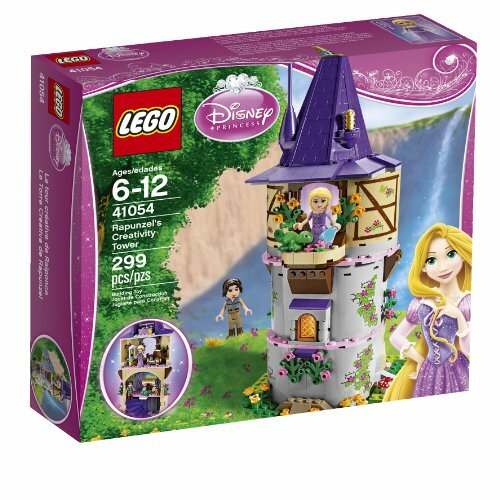 Now girls can build their favorite castles and princess scenes and make their own little stories to create and play with their friends. 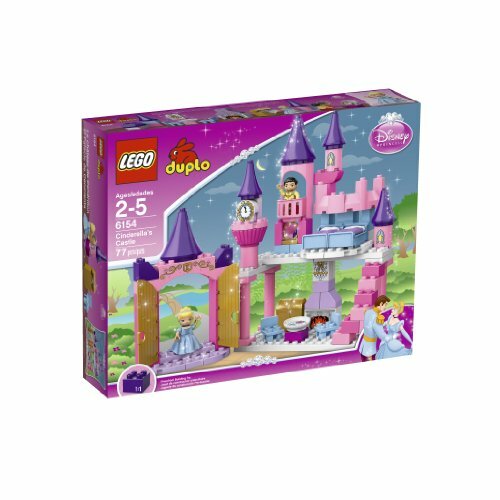 Watch their imaginations grow with their building skills when they enjoy playing with these Lego Duplo sets for her. 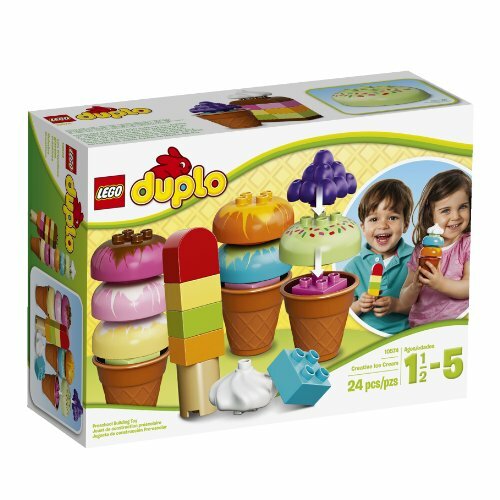 Want even the youngest of kids to enjoy the fun and creativity behind Lego Duplo? 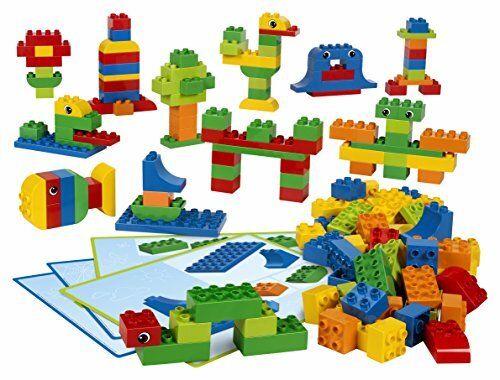 Take a look at these even extra bigger Lego blocks and toddlers as young as 1 1/2 can enjoy today. 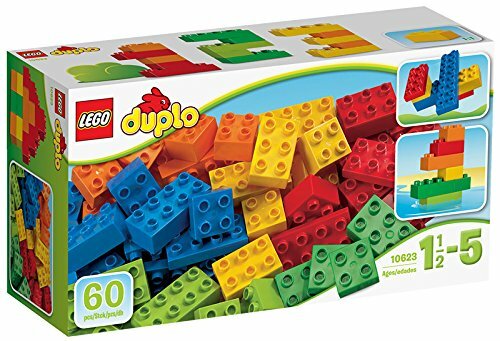 These toddler Lego duplo sets are perfect for even the littlest of hands. 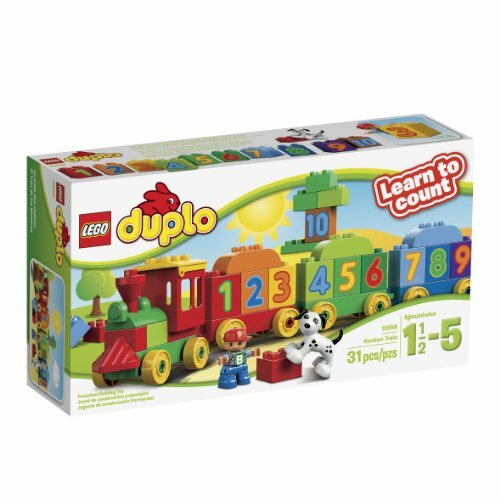 Building block toys like a Lego Duplo set teaches kids how to arrange the pieces in order to achieve the final object in mind. It also teaches the concept of support and balance. When their building project topples, they learn the impact of leaving a base that is too narrow to handle the weight on top. Therefore they learn the need for a broader base to maintain a balance. Building toys like these Lego Sets therefore help them to understand what needs to be done to build a structure and keep it from falling. Kids can learn more about planning and execution just so they get the structure that they have in mind. 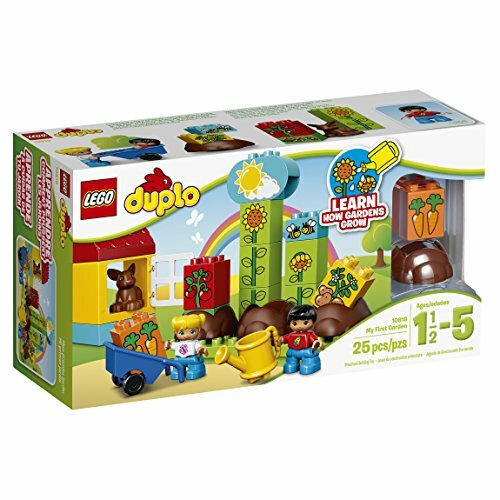 Now you can see them develop more skills and creativity while they are having fun with their Lego Duplo. 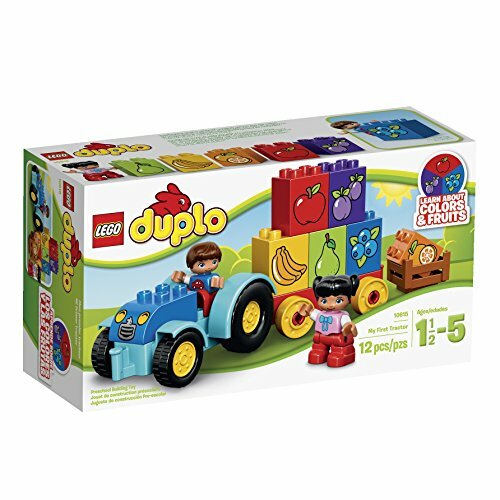 While playing with their Lego Duplo sets, children learn more about their colors and how to match them together to create a structure that also looks appealing and coordinates in terms of color as well. When parents join their kids to build a structure, parents could encourage their kids to help out by picking the pieces of a particular color. Kids would love that their parents have joined them during play time and parents could use this time to also re inforce these concepts. At times the different pieces within a Lego Duplo set would come in varying shapes as well. Parents and kids could arrange the object of their imagination by identifying the right shapes and building their structure. 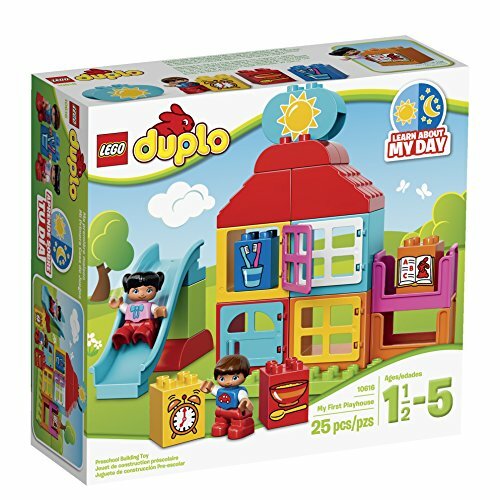 Building fun structures with their Lego Duplo set certainly help children build their imagination and get creative with building objects. They can come up with a camera, castle, car, and anything their imagination wants them to. Getting kids to get more creative at a young age is very helpful as they grow. This would certainly help them with problem solving as they grow older and face challenges and obstacles where they would need to think out of the box. 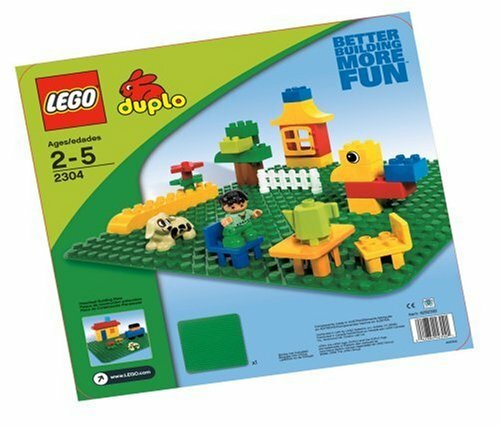 With these Lego Duplo sets, while there are some guidelines, there is also room for improvement and imagination. With the sets from a specific location, like the zoo or farm, kids can play pretend along with the figurines and structures that they have just built. They could in fact use multiple sets and create a small town that is bustling with activity. This would help them create their own story and imagine being in a whole other world. They can display their social skills and enjoy in the world of pretend. Pretend play is a wonderful way for a child to get more creative. 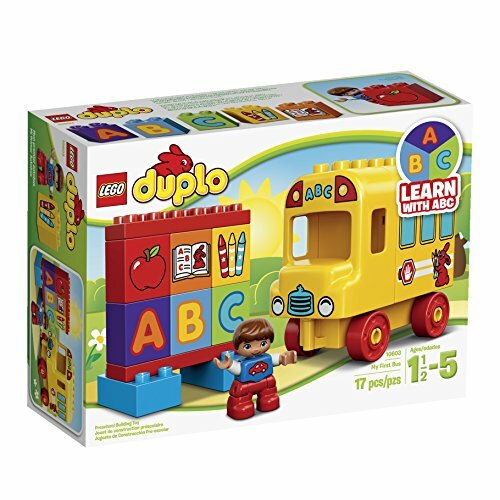 To further build their creativity and to help them get started on reading, the Lego Duplo Read and Build sets would be perfect for any toddler. 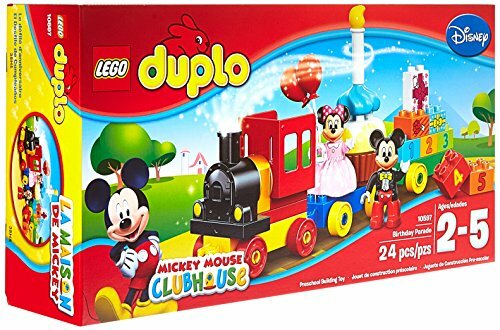 I hope that you enjoyed this presentation of Lego Duplo sets and can find the right Lego set for your toddler. I am relieved that they do have these sets, so now kids don’t feel either too young or too old to play with Lego. 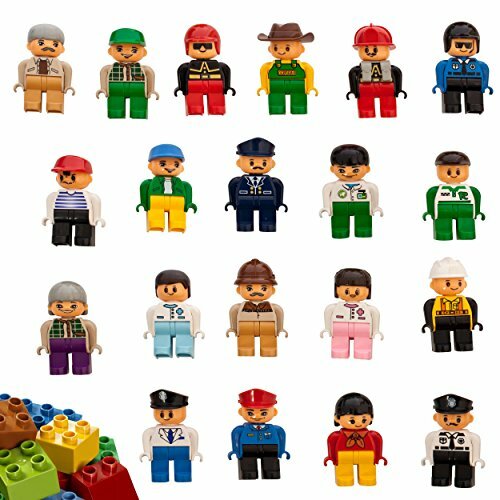 Growing up Lego toys was one of my favorite and I am glad that our kids get to enjoy them more than what we did. What about you? 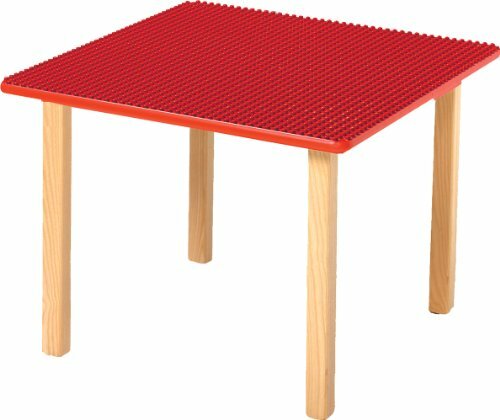 Did you enjoy playing with your Lego sets? How about your kids? What is their favorite?